My trip to the mall. X4CTO &amp; X4CTETTE&#39;s BIG KNIFE, WATCH, ETC. SALE!!! What&#39;s on the X4CTO Channel? 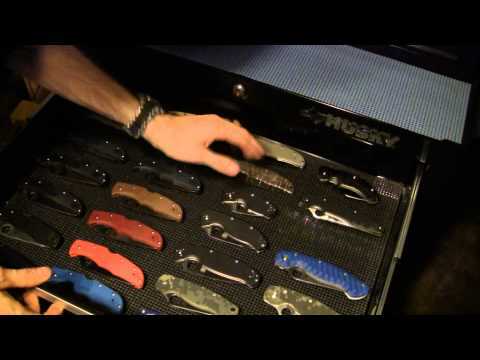 X4CTO&#39;s Knife Tips - Sharpening, Honing, Tools, Care, etc.